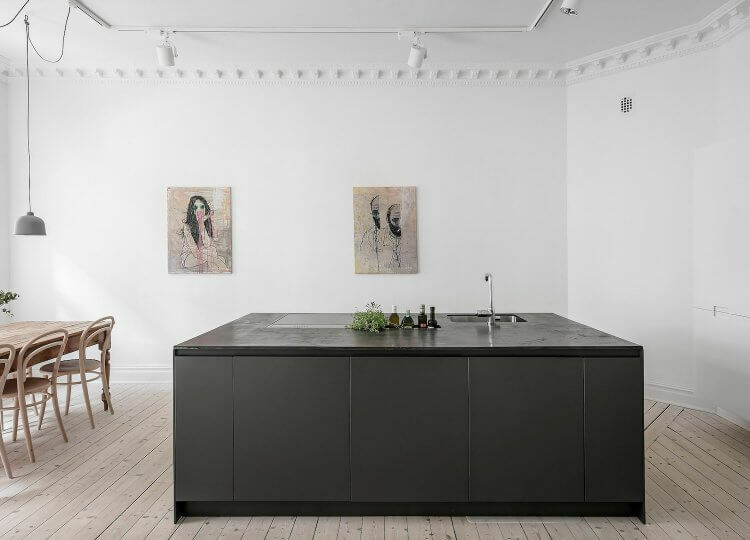 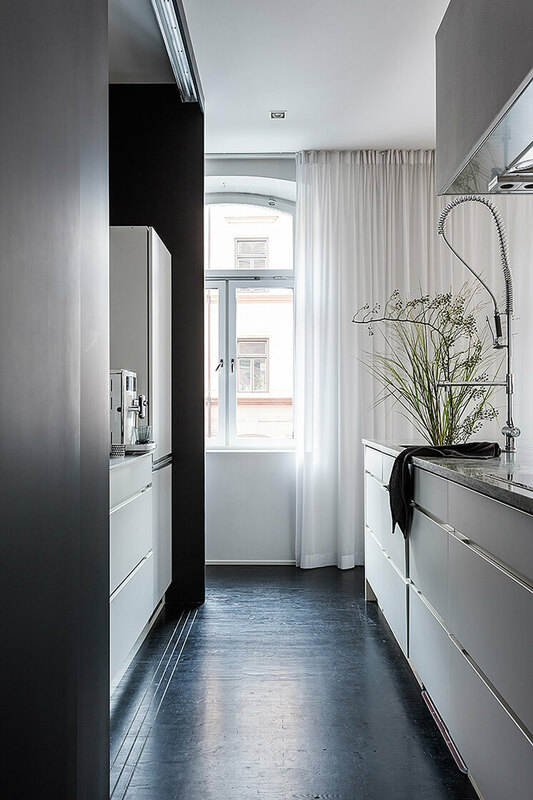 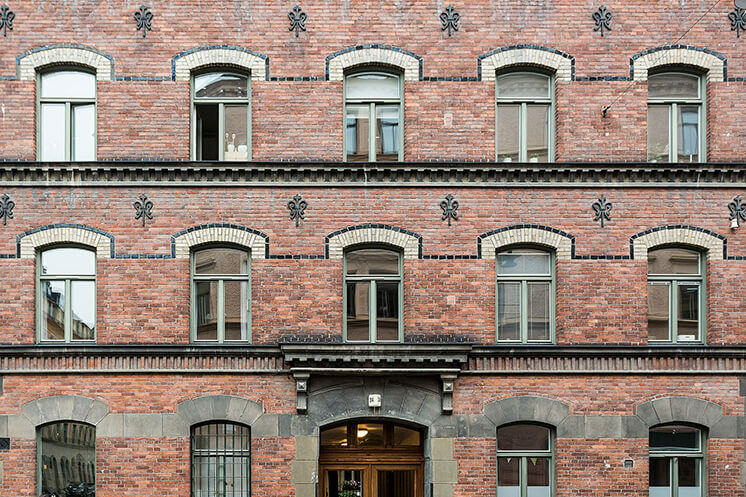 Located in one of the areas most coveted addresses in Kungsholmen, Sweden, this two bedroom apartment was listed on one our favourite real estate websites, Fantastic Frank as an Open House must-see. 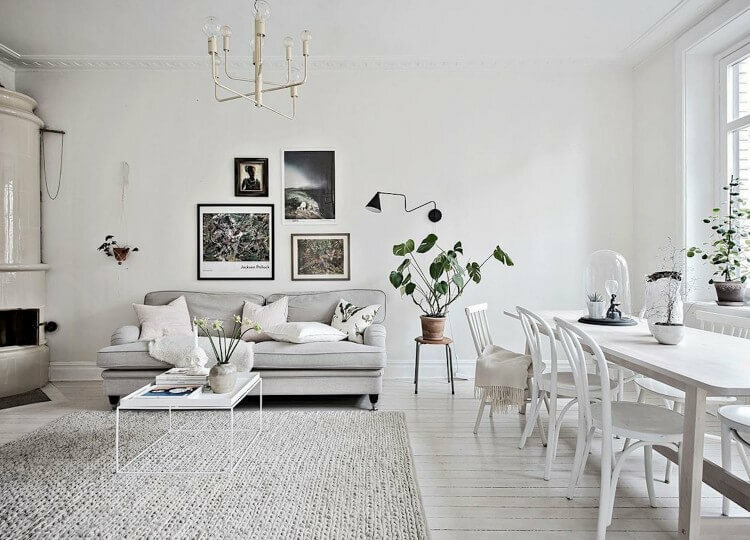 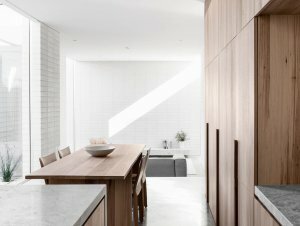 Featuring dark wooden floors and window lined walls this newly renovated apartment has been given the nordic style treatment tenfold. 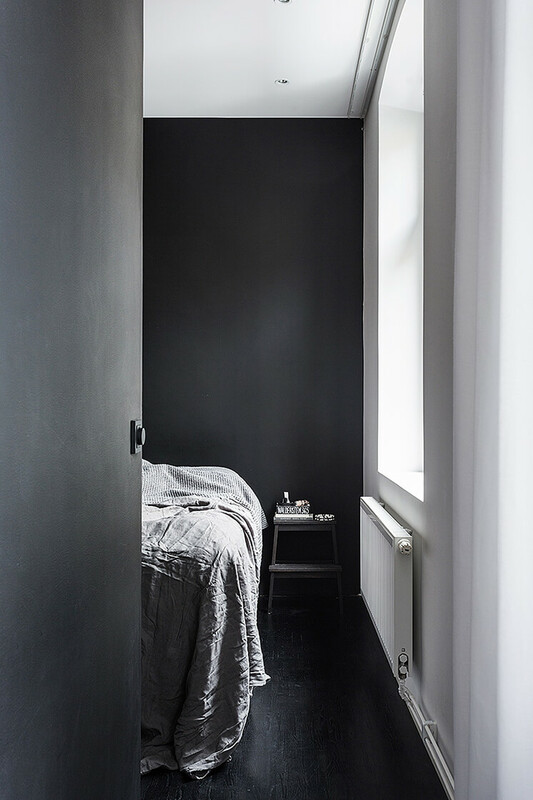 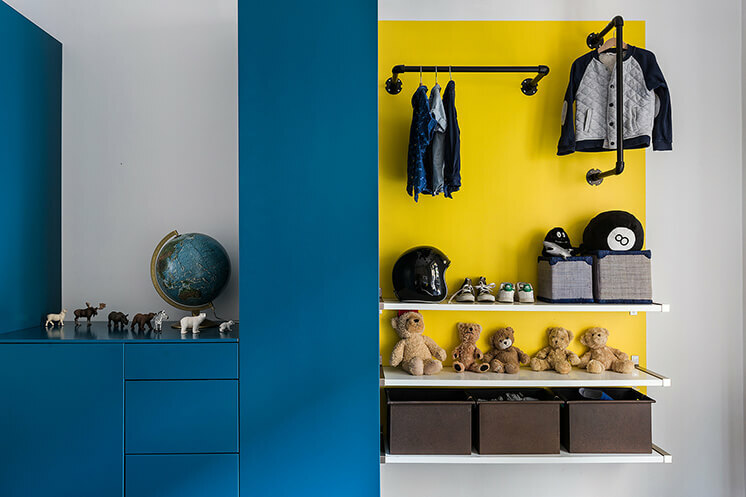 Practical black rubber floors line the hallway entrance – perfect for dealing with snow soaked shoes in winter, while brightly painted walls in the second bedroom and built in speakers in the ceiling offer tell tale signs of a home built for practicality…and play.